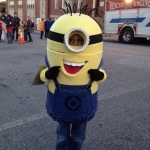 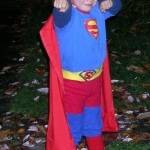 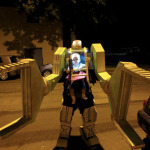 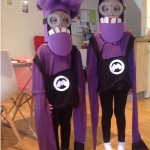 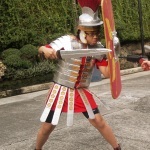 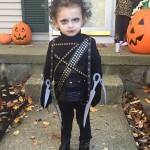 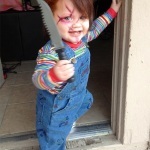 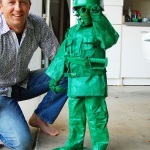 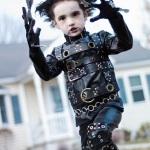 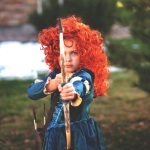 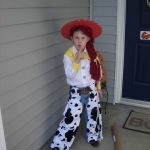 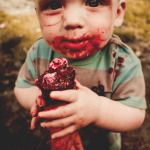 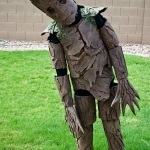 Kids love to dress in awesome terrifying costumes or as movie characters. 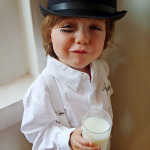 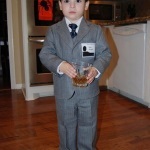 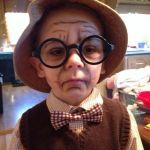 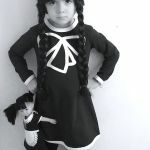 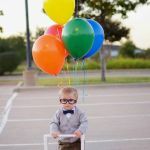 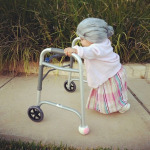 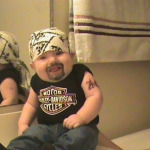 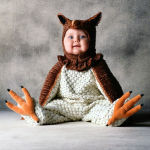 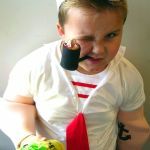 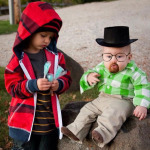 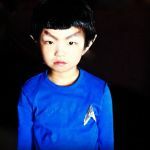 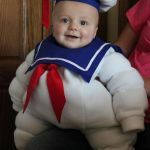 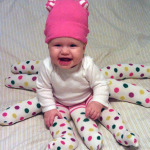 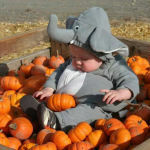 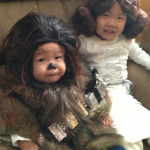 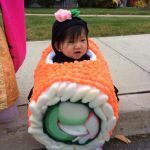 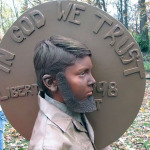 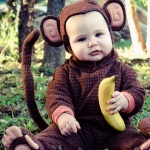 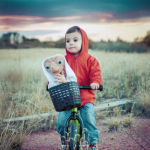 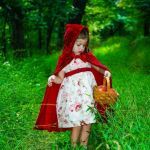 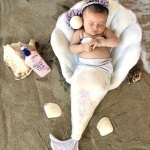 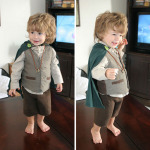 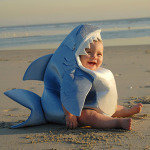 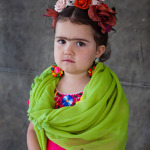 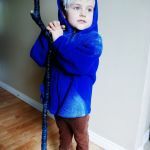 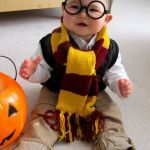 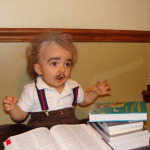 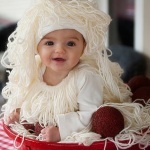 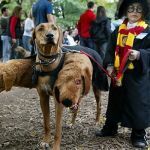 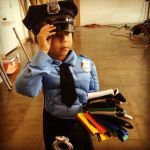 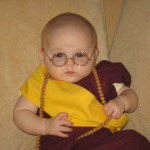 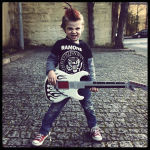 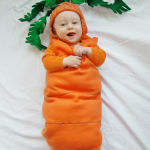 Here are some awesome Halloween costumes suggestions in case you are wondering what your kid should wear this year. 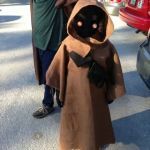 No ,matter if you are a SF movie fan or you enjoy the classic movies, there are plenty of easy to do costumes fro everybody’s taste. 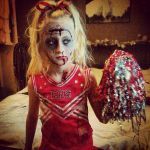 Make your kid look eye bobbling and scary for Halloween Day. 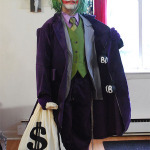 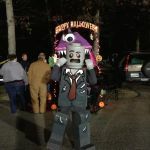 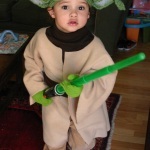 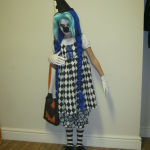 This entry was posted in Creative Stuff, Halloween and tagged Creepy clown costume, ET costume, Joker costume, Wednesday Addams costume, Yoda costume on October 2, 2014 by Dan C.